Kick off your shoes, pour yourself a glass of something good and open the page on your next great adventure. 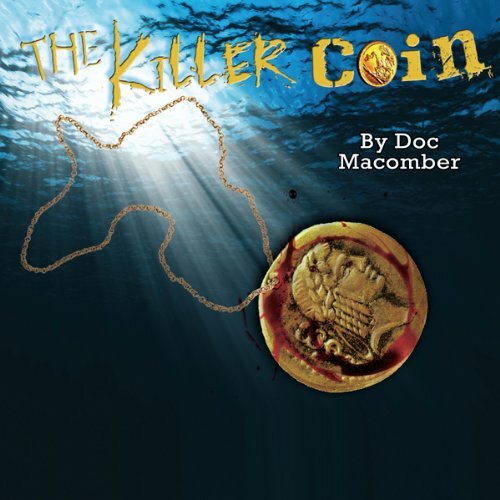 The Killer Coin is a nimble little mystery featuring sights and sounds from New Orleans to the Pacific Northwest. This road-trip adventure features a new and unique Vietnamese investigator, Killing Fields survivor, and now Air Force sergeant, Jack Vu. His eyes have witnessed every horror imaginable, making him a cool-headed investigator for the average murder. But what Jack encounters on this investigation is unique – he is chasing another soldier of war, Jim Lyman, who is listed as MIA, but whose thumbprint appears on a gold coin, embedded in the slender neck of a burned female corpse.This thumbprint peels back the veneer on a tangle of intrigue and deception that threatens to destroy military investigator Jack Vu’s sense of order and his career. As his hunt for the killer unravels, Vu ricochets from the Big Easy to the cool, mysterious waters of the Pacific Northwest. Along the road, he encounters unlikely allies and unforeseen enemies. The chase heats up when reinforcements appear in the form of cantankerous swamp rats, intrepid bush pilots and more than a few shots of bourbon. 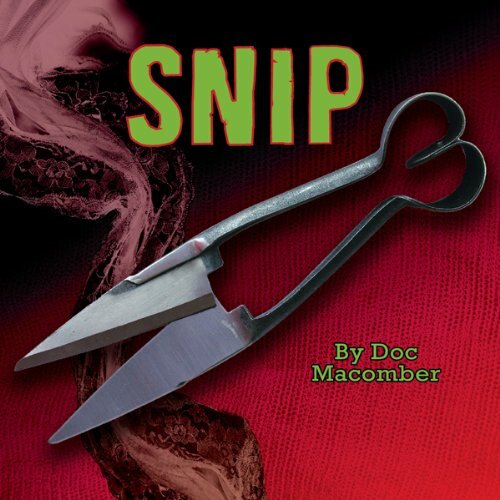 Love, betrayal, honor and a final sense of justice play out as this case crashes on the mossy rocks. 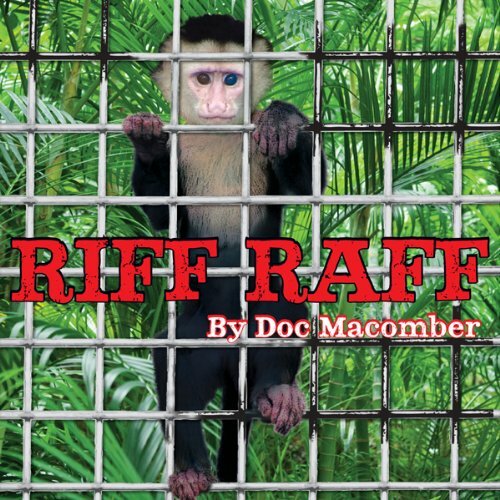 This first in the Jack Vu series sets the tone for the next three books, Wolf’s Remedy, Snip and Riff Raff,, which reunites Jack with his original fugitive, now soldiering on in Costa Rica. 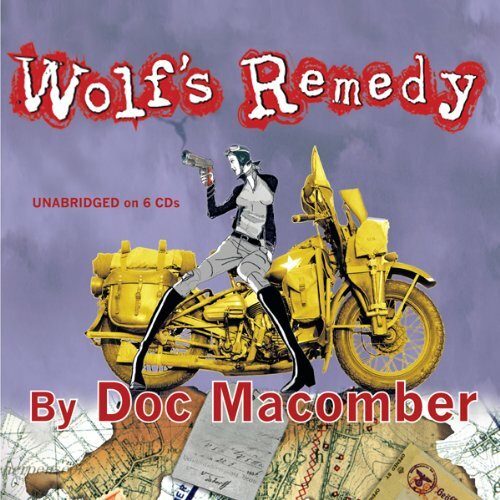 Set against the backdrop of present day politics, Wolf’s Remedy explores one secret cadre’s mission to right the atrocities of World War Two. But when do avenging angels cross the line to become killers? Follow Air Force investigator Jack Vu as his hunt for a murderer exposes a long hidden government cover-up of American and Nazi looting of Jewish art. When this art begins to mysteriously reappear on the porches and doors of Holocaust survivors, Jack narrows his search to a bonded group of senior citizens. The female corpse snagged along the Mississippi riverbank wasn’t the only life that washed ashore that year. Throughout the South, Hurricane Katrina had inflicted death and destruction as quickly as a serpent’s strike. In this third Jack Vu mystery, Air Force Investigator Jack Vu finds himself displaced by Katrina, along with countless others. Forced to now live in an overcrowded barracks, Jack actually looks forward to investigating the apparent suicide of a female Air Force officer in Louisville, Kentucky. The Indian boy's sagging corpse, seated high in the rainforest canopy, inexplicably sported a New York Yankees baseball cap. The grisly discovery made by a mischievous capuchin shakes loose a deadly eyelash viper and a stack of blood-splattered moneys, triggering a chain reaction which includes: a driven eco-activist, a reclusive expat soldier, drug cartels, indigenous Indians, cruise ship tourists, and two burnt-out Americans. The Vietnamese investigator and his flame-haired pathologist lover soon find themselves on a “working vacation”.